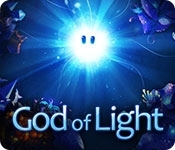 Sit back and immerse yourself in the world of God of Light, the game that rethinks the physics puzzle genre with its unique environment exploration gameplay, amazing graphics and exclusive soundtrack created by electronic music icon UNKLE. Join your cute game mascot, Shiny, on his way to saving the universe from the impending darkness. 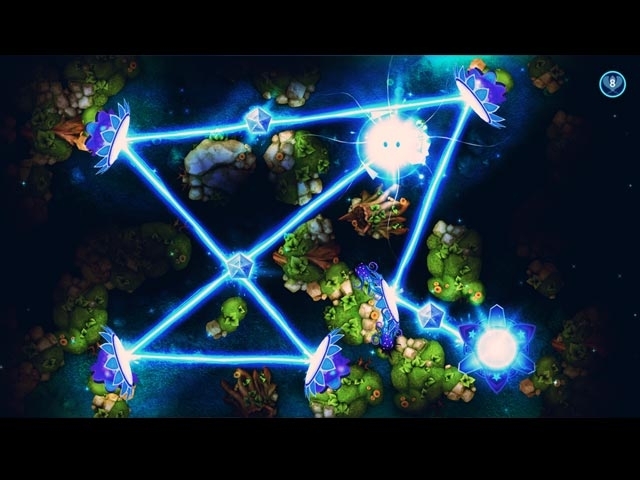 Play through a variety of exciting worlds and dozens of levels with mind-blowing puzzles. Your goal is to seek out objects that reflect, split, combine and bend rays of light to activate the Sources of Life and bring light back to the universe. This game more than delivers when it comes to great gameplay experience, so what are you waiting for? Get ready for an amazing trip. Become God of Light! Collect creatures to help solve puzzles.